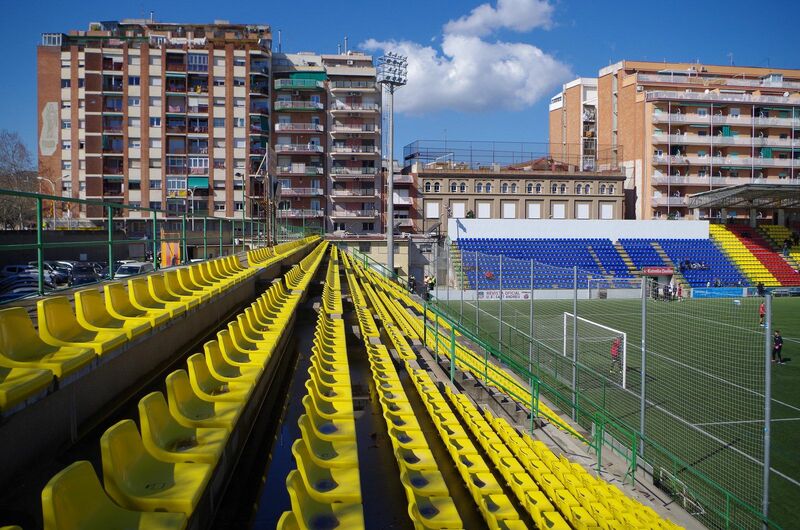 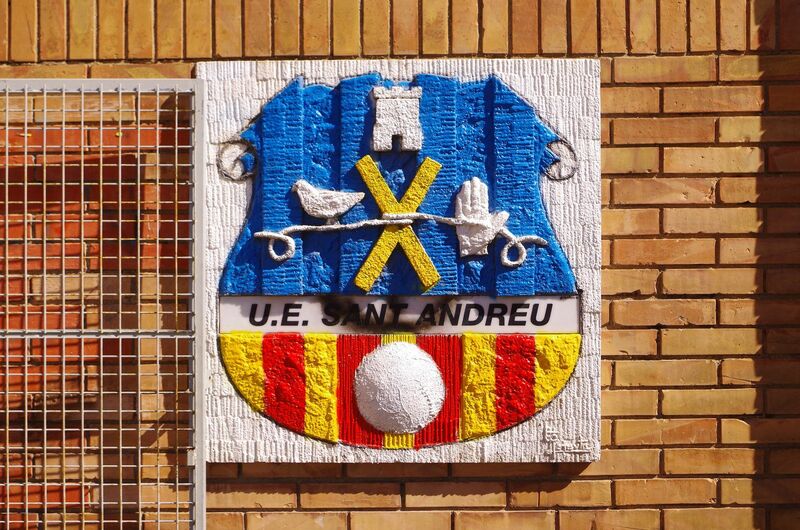 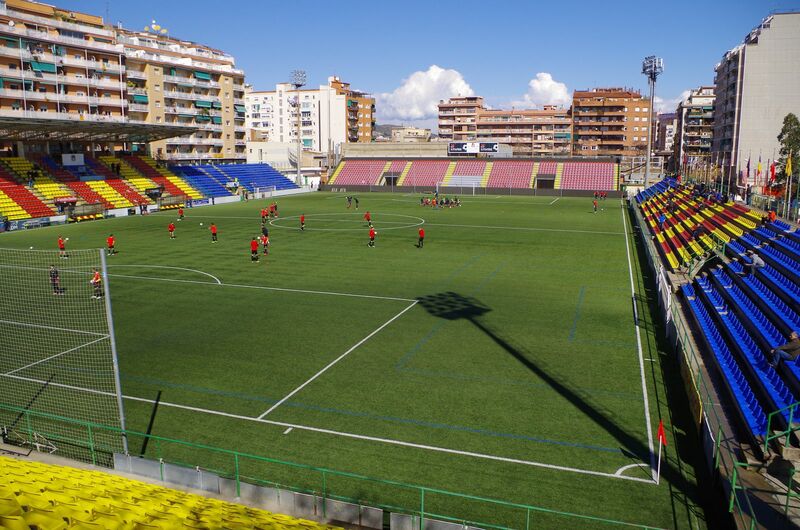 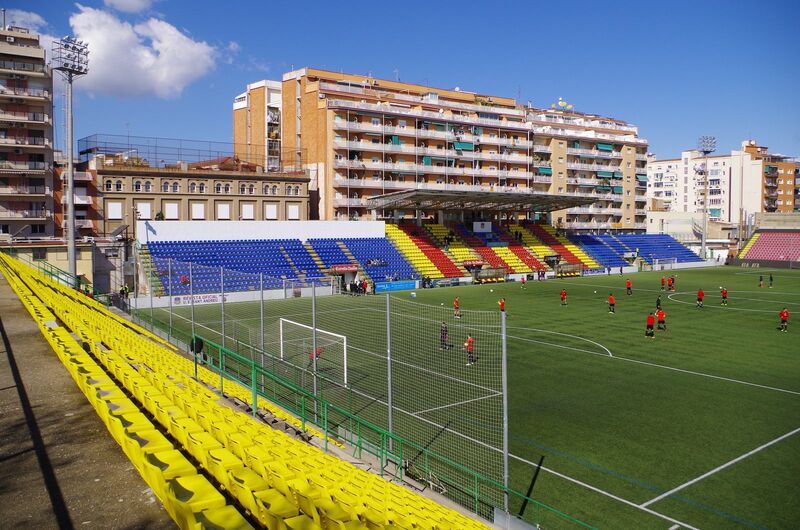 The stadium in north-eastern district of Sant Andreu was opened in 1970 and was already the fourth home ground for historical UE Sant Andreu, established in 1909. 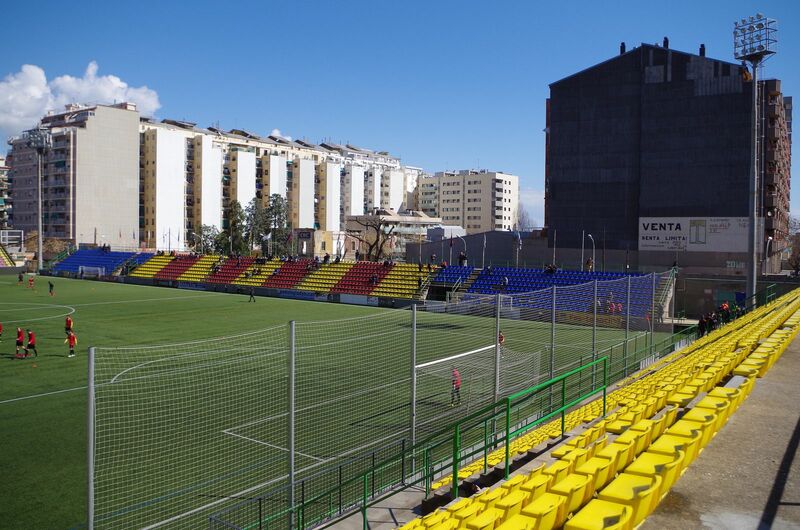 Currently neighbouring a modern subway station (Onze de Setembre), this field was a significant 18,000-stadium when opened. 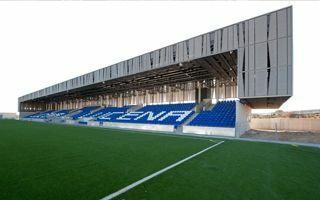 And after two years in operation it was already equipped with floodlights. 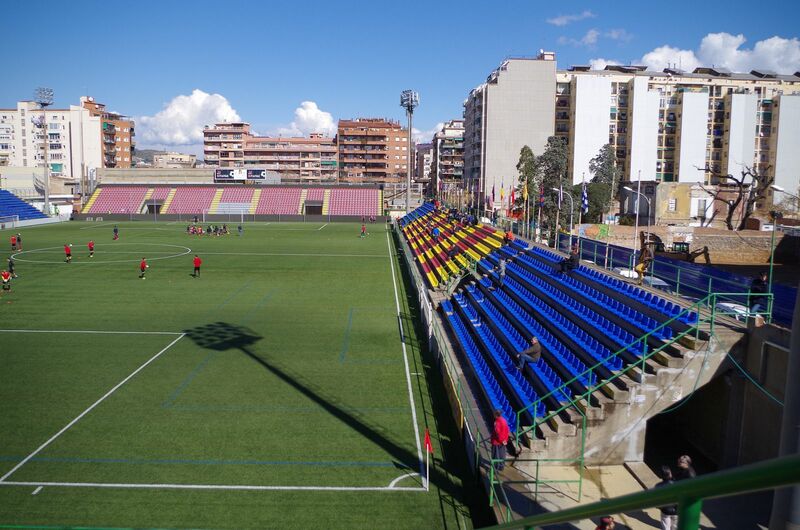 In 2010, just after the club won their first Copa Catalunya, the stadium was renovated thoroughly. 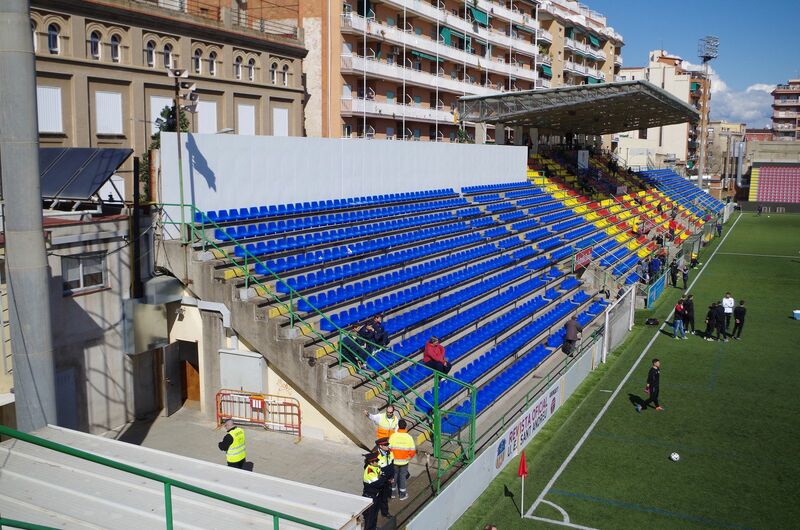 It was then converted into all-seater, seeing a massive decrease in capacity. 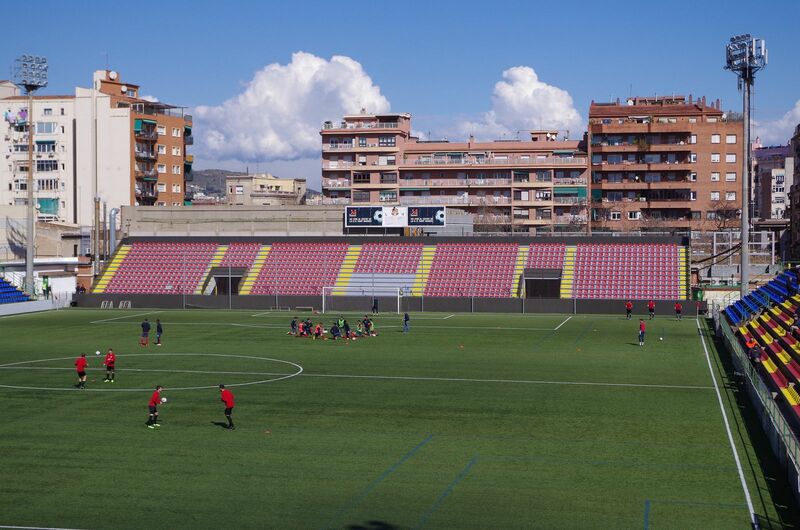 The field is a synthetic one.